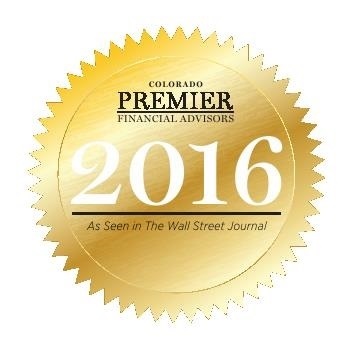 As seen in the Wall Street Journal, August 2016. 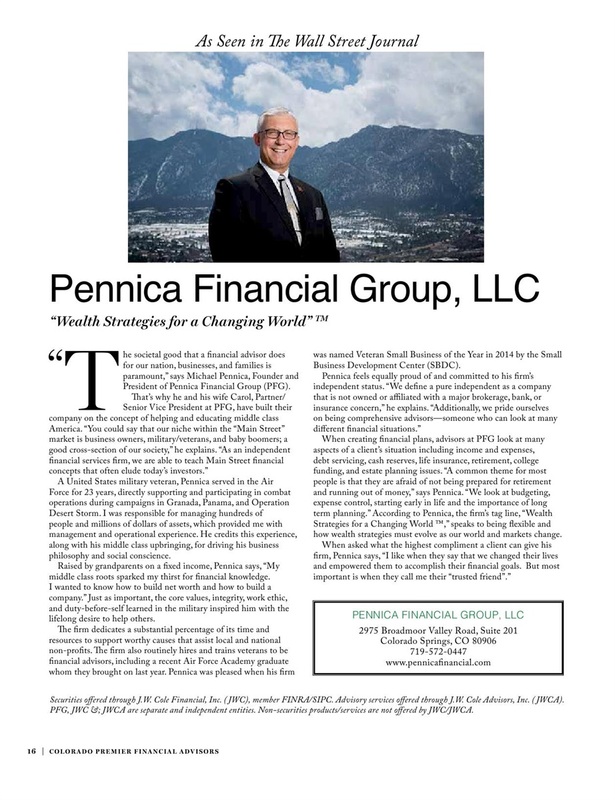 Following his 23 year career in the United States Air Force, Michael Pennica embraced Colorado as home to Pennica Financial Group. His background in areas such as military intelligence and analysis provides a unique skill set for the building of his financial services firm. 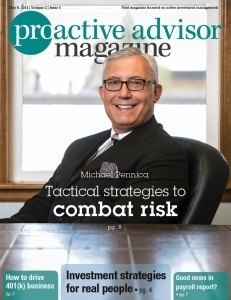 To read the rest of the article about Michael Pennica in Proactive Advisor Magazine click here. 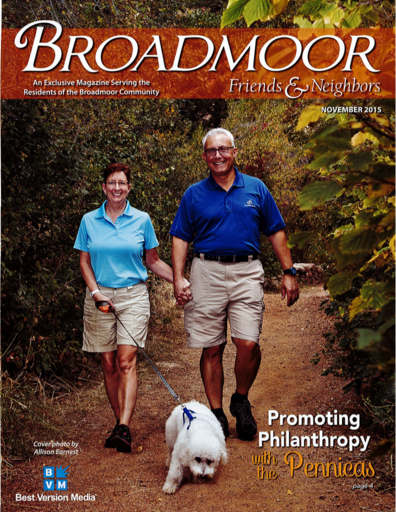 To read the rest of the article about the Pennicas in Broadmoor Friends & Neighbors Magazine click here.